Whether you are heading out for a long weekend getaway or holiday, there is no need to say goodbye to your daily beauty routine. 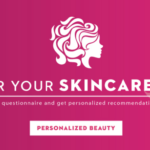 All makeup brands have realized that people prefer buying mini beauty products when traveling and have come up with a range of products to choose from. 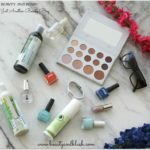 These mini beauty products are generous than sample packs but lighter than the standard sizes. It makes it possible to easily tuck them into sports bags, cabin bags, or travel bags. 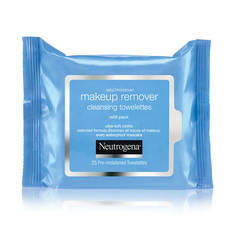 Makeup removing wipes is a must-have product while travelling. It is best to look for wipes that are infused with essential oils that only helps in removing the makeup and impurities but also hydrates your skin. These days you can even find the wipes that are enriched with minerals like copper, iron, zinc, and magnesium. 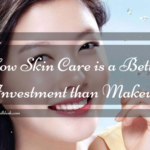 Blemish or beauty creams are more or less like the tinted moisturizers. They not only hydrate the skin but also even outs the skin tones. 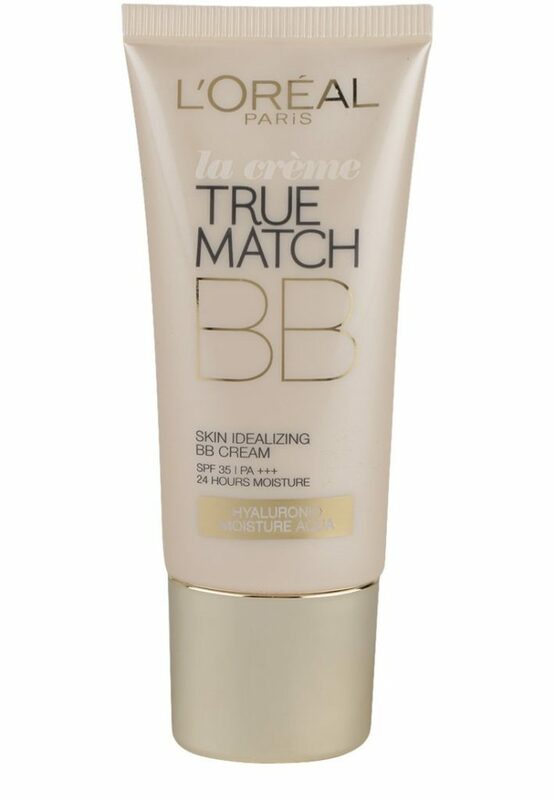 Most of the BB creams also consist of anti-aging ingredients and antioxidants and offer SPF benefits. When on holiday the last thing that you will want to worry about is those dark spots, dark circles, and freckles that make you look dull and tired. 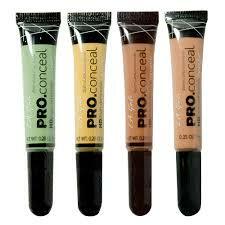 The only make up a product that you can use to get the brighter look is a concealer. To get the flawless look you just need to master the technique of applying it. It is best to get your hands on a high coverage concealer. It is one beauty product that you should never forget to pack. You will surely not want to deal with dull and dry skin on holiday. It is an absolute must to apply the serum after cleansing your skin but before applying the moisturizer. 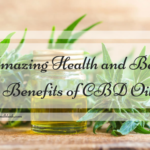 The small particles of the serum penetrate into the skin and deliver a high concentration of active ingredients and help in keeping the skin soft. 5. 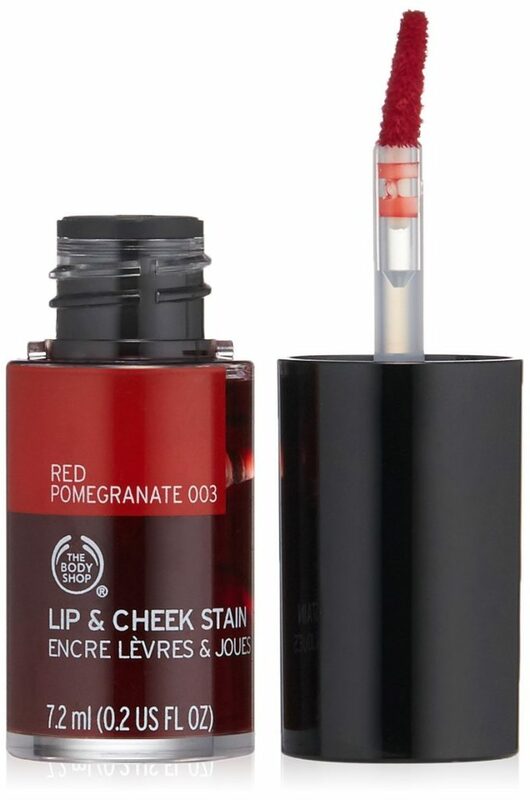 Cheek and lip stain: To get that flushed cheeks and rosy lips you need to pick the right cheek and lip stain. Choose two or three mini multipurpose cheek and lip stains as it will help you get the flawless look every day. 6. 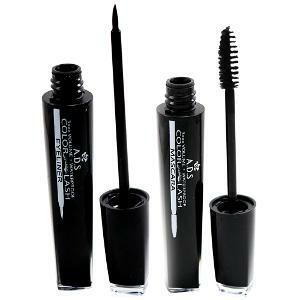 Eyeliner and mascara: When you are picking the products for travel it is best to look for waterproof eyeliner and mascara. This way you will be covered even at the beach or if you find yourself stuck in the rainstorm. Therefore, if you want to travel light, make sure you pack the above mentioned mini beauty products on your next trip. For more such travelling tips and hacks make sure to visit savvyexpeditioner.com, a dedicated blog aimed at providing the best destinations and travel tips for traveller. This is a Guest Post by Penelope Miller.